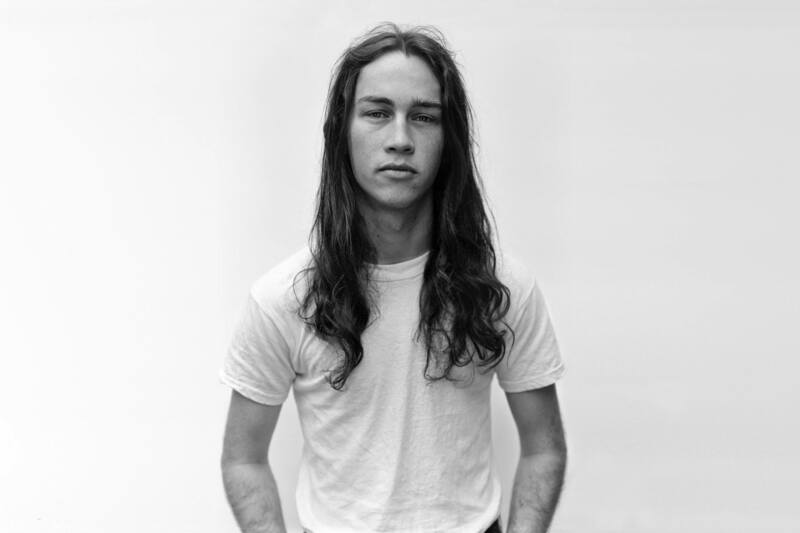 Melbourne's Didirri has been mesmerising audiences for the past year with his heartfelt Americana-style modern folk. He’s won over listeners with his challenging and thoughtful lyrics, on-stage charisma and relatable depth. Triple j featured this talented young songwriter in ‘10 Best Artists we saw at Bigsound’ and ‘10 Best Live Shows of 2017’. After wowing at BIGSOUND, Didirri went on to sell-out two headline tours. Simultaneously heartbreaking and healing, Didirri’s uninhibited lyrics tug at raw nerves, while his melodies soothe your heart. Don’t miss this charming live performer with a penchant for mid-set banter.